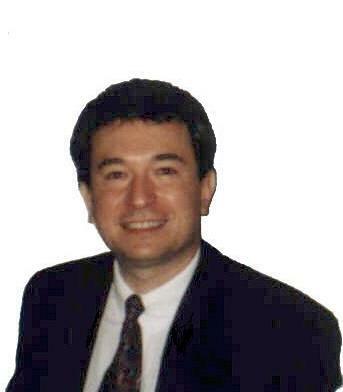 Meet Alfonso Izcoa, our Founder and Executive Director. • Proficient in English and Spanish. universities in the U.S. and Mexico. • Mobil • Strasburger & Price, L.L.P. • Southwestern Bell Wireless • Jenkens & Gilchrist, L.L.P. • Ericsson • Locke, Liddell & Sapp, L.L.P. • Alcatel USA • Patton-Boggs, L.L.P. • HQ Global Workplaces • Jim S. Adler, P.C. • Trinity Industries • Munsch, Hardt, Kopf & Harr, P.C. the highest possible quality of service.